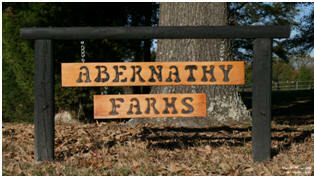 Abernathy Farm will come to you! 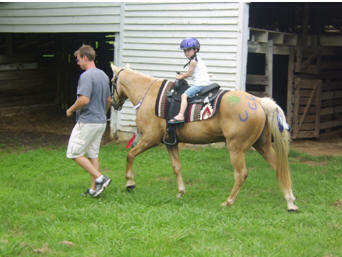 We provide hand guided pony rides at your location for Birthday Parties, Corporate Events, or any Special Occasion. I can lead the horse in any quiet area. I have gone any where from backyards to cul-de-sacs to a 4-wheeler trail! 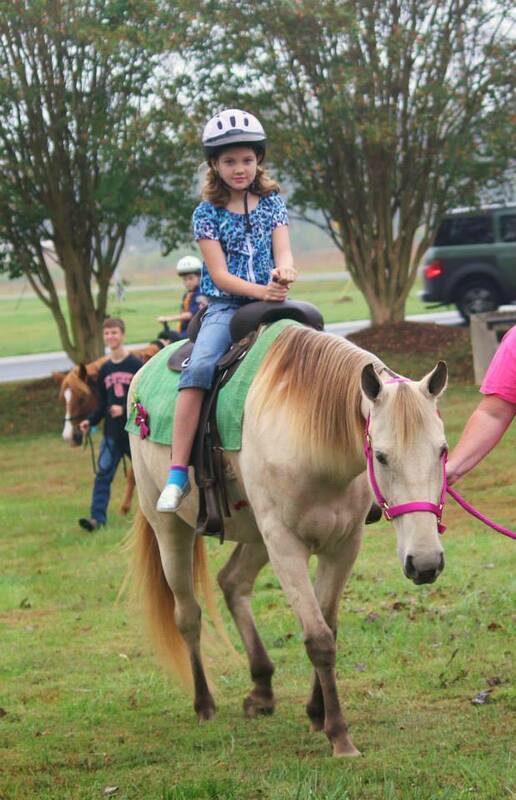 What sets Abernathy Farm's pony parties apart from the rest is our attention to detail. 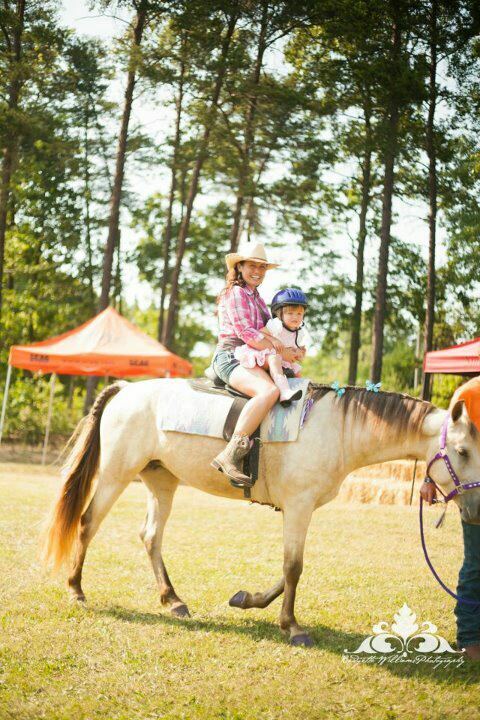 When you have a Princess or Cowboy and Indian Pony Party it is like your child has entered into their own fairy tale. 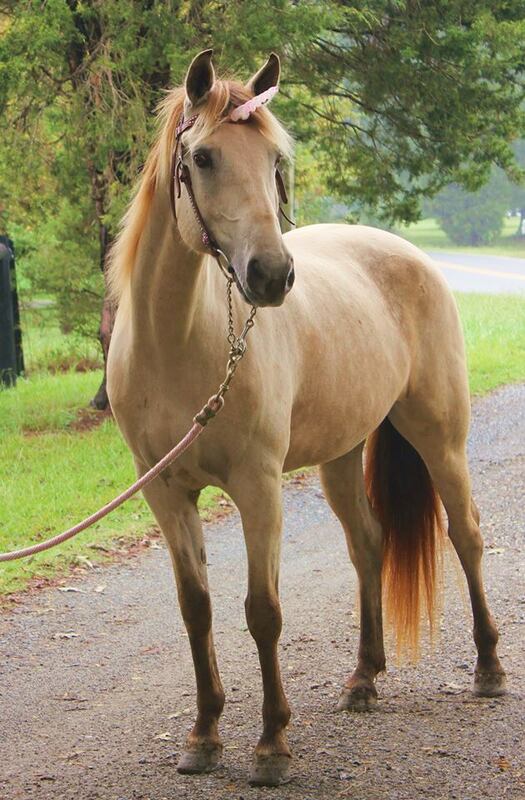 Our Most Popular Packages are one horse at your home for one hour for $150 or one horse for two hours for only $225. Please see our Pricing page for more details and other options! 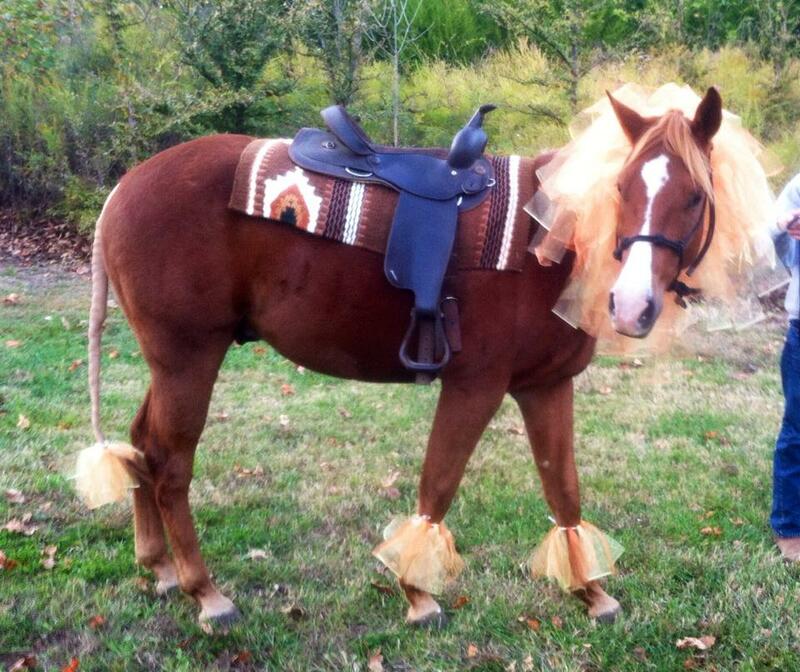 We now have a new Unicorn Pony! 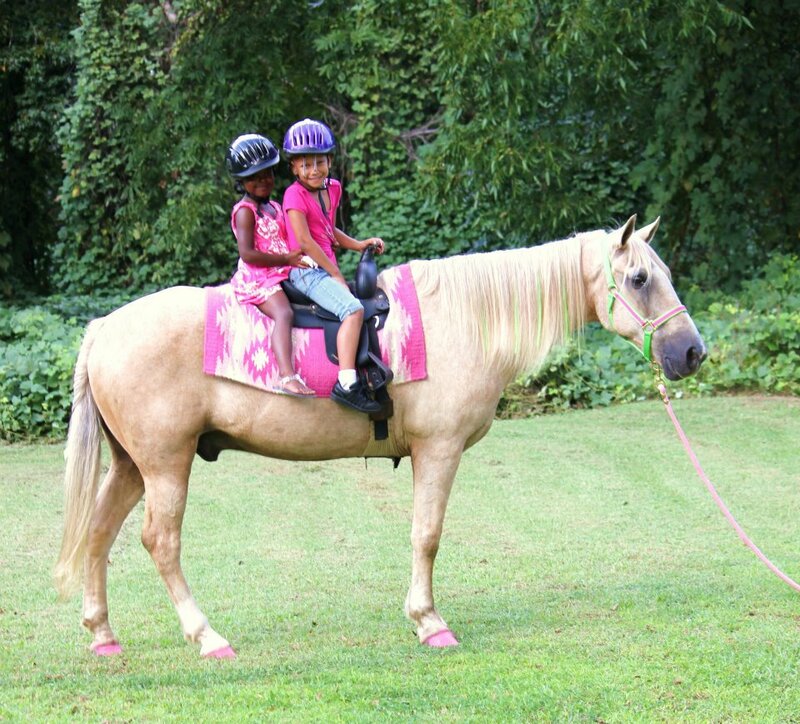 the Unicorn or Princess Pony can come in pink and white, purple and white, pink and blue, or pink and lime green. If you have a special request for a color or costume don't hesitate to ask. I try to be as accommodating as possible. 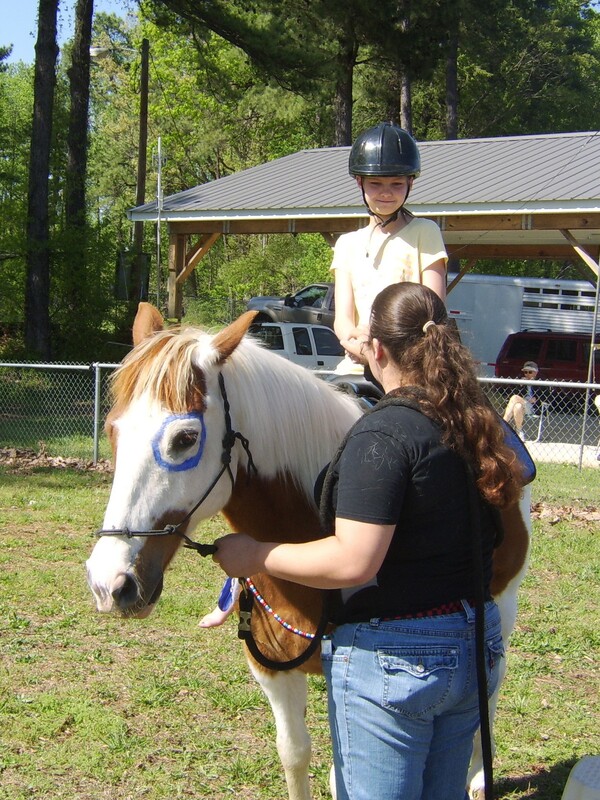 the horse comes in a carousel type costume in you choice of available colors listed above. 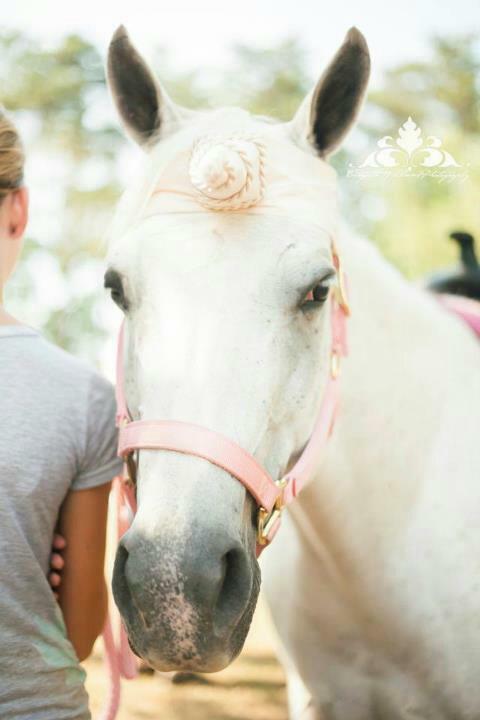 Manes and tails are braided and adorned with rhinestones. Hooves are painted and covered in glitter to match the costume. 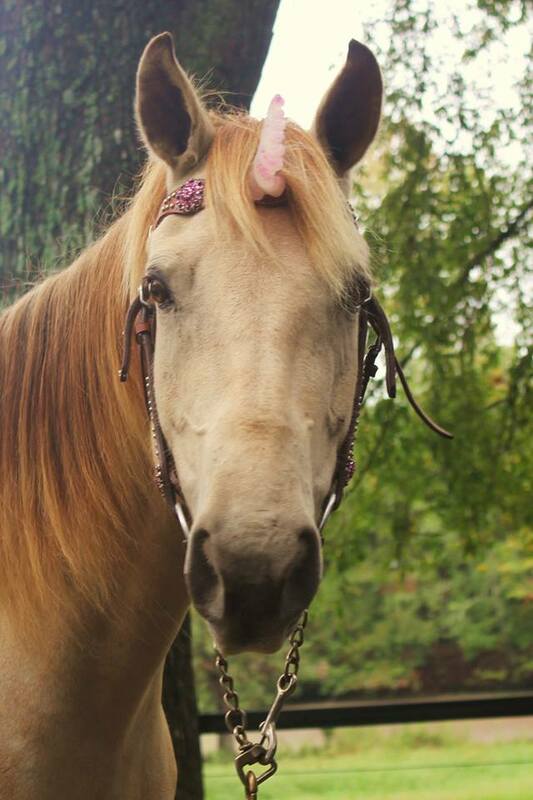 Actually, the entire horse is enhanced with glitter so that it shimmers and sparkles in the sunshine. 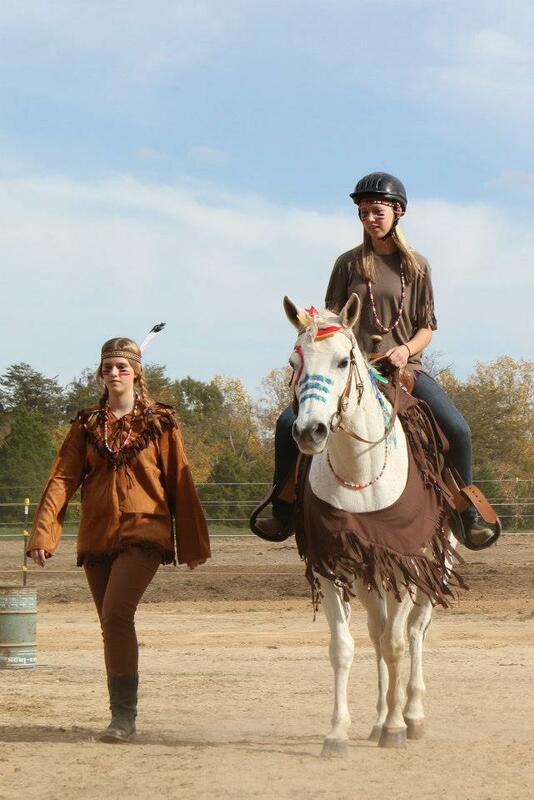 For our Cowboy themed party, the horse will arrive in a real silver show halter and Navajo saddle pad. Our Cowboy pony comes dressed in black and silver tack, just like Roy Roger's Trigger. 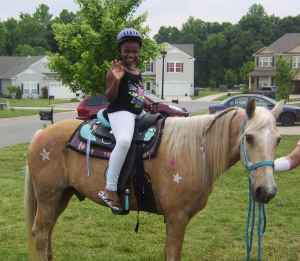 The horse is even a Palomino. If you choose an Indian Pony, he will have real Indian war symbols painted on his fur and feathers tied into his mane and tail. 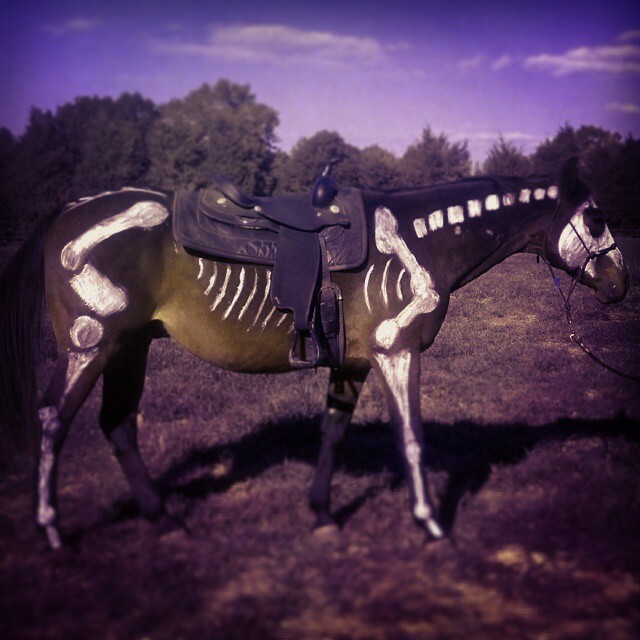 I can paint "My Little Pony" symbols on the horse's hips, use specific colors to match the party favors, I can dress the horse in costume to go with a party theme, or do something a little scary for Halloween!